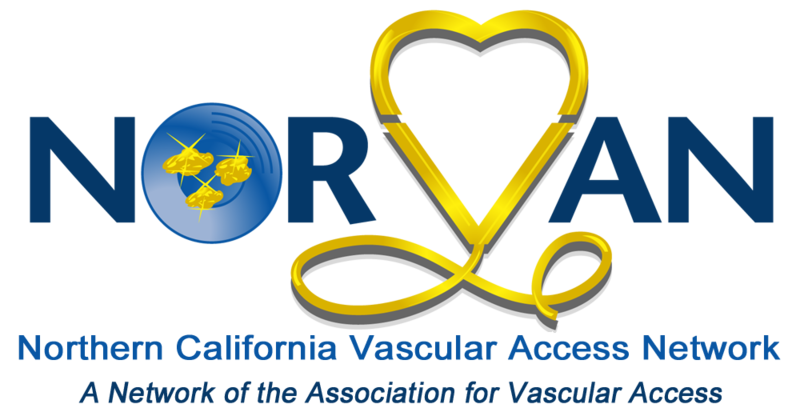 On behalf of the Northern California Vascular Access Network, NORVAN, we would like to invite you to our 9th Annual All Day Education Conference, Friday May 4th 2018 at the Hilton Arden West, Sacramento, CA. We would greatly appreciate your support once again as a Vendor sponsor. Please go to NORVAN1.org if you would like to register for this event.